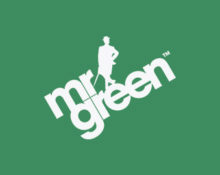 Mr. Green – Moon Princess Cash Drop! Awesome Sunday happening at Mr. Green Casino. 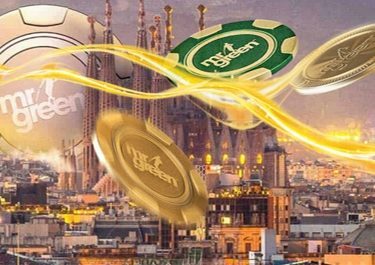 Live casino enthusiasts can sit down at selected tables and look forward to a generous cashback if they are not hitting those Blackjacks. All slotting fans can qualify for a random cash drop worth up to £750, on Moon Princess, the latest slot from Play’n GO. Hit or stand and beat the dealer with an extra £10 in Bonus Cash every weekend. Take a seat at our Common Draw Blackjack table on Saturdays and Sundays to qualify for a £5 Cashback Bonus each day. Simply wager a cumulative total of £20 per day to qualify for an instant £5 Cashback Bonus. It’s that simple. Wagering requirement is 35x bonus. Fight evil by moonlight, win Cash by daylight and never spin from a ‘reel’ fight! Guardian of the slots galaxy, on behalf of the moon, protect the reels from evil and total destruction for a chance to win a share of £5,000. Play 20 rounds on the slot ‘Moon Princess’ during the promotional period and you could get rewarded with cold-hard cash. 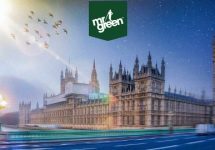 On 2nd August 2017, Mr. Green will randomly draw 50 players within 72 hours after the promotion ends to receive a share of £5,000. All cash prizes dropped are real cash and therefore free of any wagering requirements.